Ontario is the type of place you want to visit in both the summer and the winter, but you'll also find plenty of fun activities any other time of the year. During the summers, you can see the beauty of nature as you take a tour on a zip line and watch the world go by. If you visit during one of the cooler seasons, you can hit the slopes and have fun playing all your favorite snowy sports. Logos Land Resort offers so many amenities and great accommodations that you will feel comfortable buying one of these timeshares. This Canadian resort offers a number of places for guests to stay, including small cabins, rooms in its on-site hotel and even trailer rentals, but the resort offers just one type of timeshare for sale. These timeshares take the form of gorgeous villas that come loaded with amenities like kitchen appliances, a fireplace in the living room and a washer and dryer. One of the two bedrooms features a queen bed, but there are two twin beds in the second bedroom. With a pull-out sofa, these villas have room for up to six people. 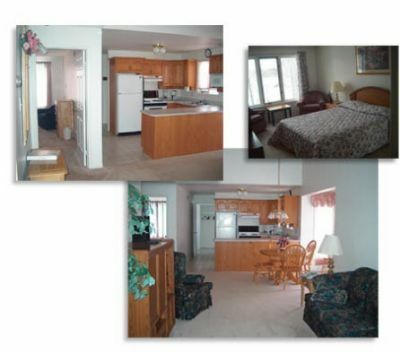 Those who buy one of these Ottawa Valley timeshares for sale at Logos Land Resort will stay close to the water park and other great attractions. What Can You Do in Ottawa Valley? 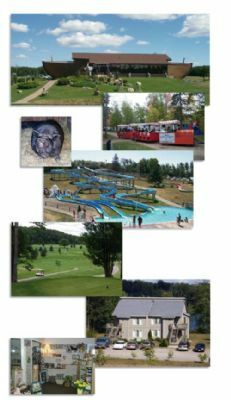 The Ottawa Valley area of Ontario is home to some great attractions, but when you buy a timeshare at the Logos Land Resort, you'll definitely want to check out the water park. This water park opens every year in June and is home to beaches, picnic spots and water slides. Life guards are always on duty to look out for guests. You'll also gain access to hiking trails, a petting zoo/animal farm, basketball and volleyball courts and wading areas. There are even on-site changing rooms. Other nearby activities include zip line tours, skiing and snowboarding. 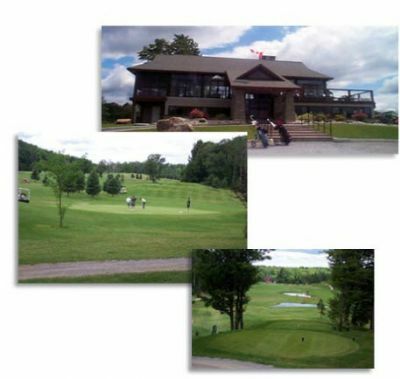 With so many things to do, you'll want to find Ottawa Valley timeshares for sale so you can come back with your family every year. Contact Logos Land Resort Specialist Today!